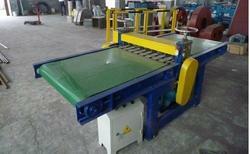 Our range of products include strip cutting machine. We are manufacturer and exporter of Cutting Machine. Our range of products includes Strip Cutting Machine.